You will fall in love with this beautiful and well maintained, 3 Bed, 2 Bath, over 1,600 sq.ft of living space with no HOA! Owners took pride in keeping the home perfect since day one! Upon arriving you will notice, the great curb appeal with the exterior brick detail welcomes you to the front entry! From the moment you enter this home, you will love how inviting and warm it feels. This home features a formal living and dining room combo with vaulted ceilings, perfect for friends and family gatherings. Split bedroom floor plan with ample space for the entire family to spread out. Master bedroom with a full bath and walk in closet. The kitchen opens to the spacious great room with vaulted ceiling and French doors leading you to the screened-in covered patio, perfect for entertaining or to enjoy your morning coffee! Additional features: A/C replaced in 2010; plumbing was updated in 2010; Roof replaced in 2005. This lovely home is located in Buenaventura Lakes giving you convenient access to the Turnpike, Osceola Parkway, Airport, Medical City, The Loop and the New Sun rail location! This property shows great, schedule your showing today! Please watch the video tour, your will not be disappointed! Lot Size: 0.18 Acres / 7623 Sq. Ft. Directions:From W Osceola Parkway, turn right on Briarwood Dr, turn left on Lindenwood Ln. The home will be on the left. Pet Restrictions: Please check with county. SchoolsClick map icons below to view information for schools near 120 Lindenwood Lane Kissimmee, FL 34743. MFRMLS data last updated at April 23, 2019 3:03:01 AM PST. Home for sale at 120 Lindenwood Lane Kissimmee, FL 34743. 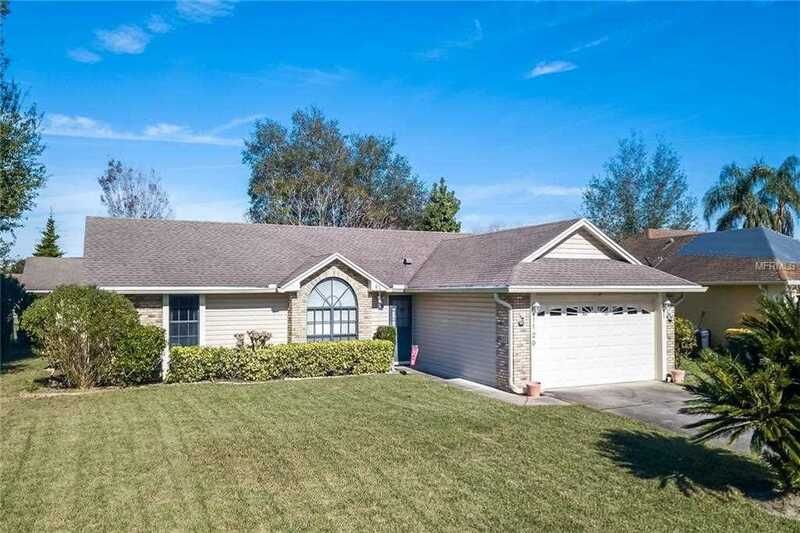 Description: The home at 120 Lindenwood Lane Kissimmee, FL 34743 with the MLS Number S5012571 is currently listed at $220,000 and has been on the Kissimmee market for 89 days. 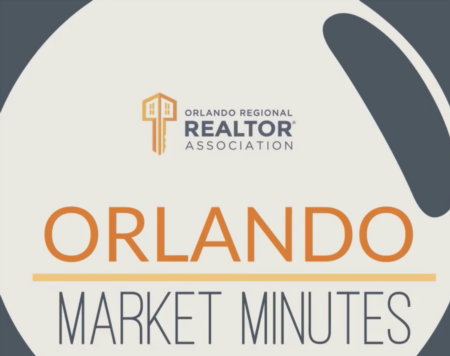 You are viewing the MLS property details of the home for sale at 120 Lindenwood Lane Kissimmee, FL 34743, which is located in the Buenaventura Lakes Unit 11 Add 03 subdivision, includes 3 bedrooms and 2 bathrooms, and has approximately 1610 sq.ft. of living area.